Beware! He’ll soon have you in his web! 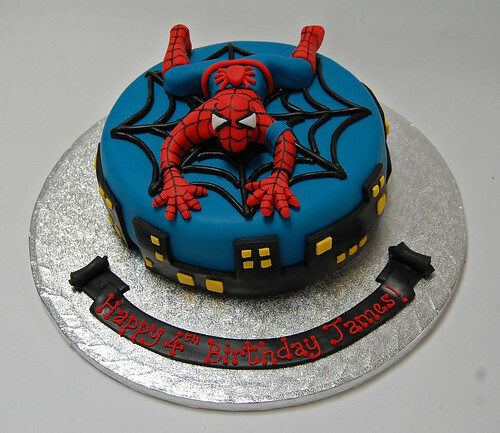 The Spiderman Cake – from £75.